The Award Winning ARMS platform delivers critical intelligence and information directly to vessel crews to help them improve their operations. 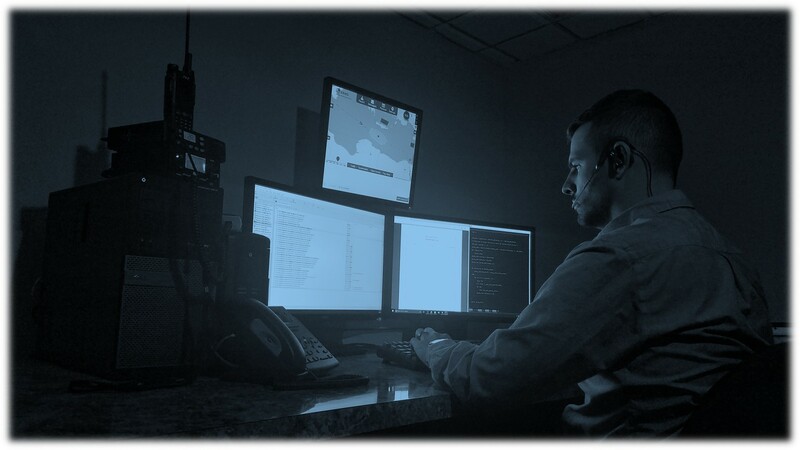 The G-I2C (Global Intelligence, Information and Communications Center) intelligence specialists cultivate the information in the platform while the communications support team provides a direct 24/7 reach-back service for vessels anytime, anywhere. You call and the phone is answered by a live watch-stander. The intelligence staff and communications support team are prior Coast Guard, international military, or experienced watch standers who understand the unpredictable dynamics of the maritime environment. The communications support staff can also manage your communication during emergency situations, providing a key shore-side link while you deal with the emergency. Our watch-standers follow your specific procedures and response protocols during any situation and connect you with your specific shore-side support. Our team can facilitate communication support with your manager, agent or other shore side providers to manage your routine communication needs. Whether you are dealing with medical, fire, flooding, security or other emergency issues, our watch-standers handle the comms. while you handle the emergency. ISPS/MTSA compliance, general security, or other risk/recovery plans; whatever your needs we can develop the specific plans for your vessel operations. You call - We provide the brief! Our watch-standers prepare specific threat assessments based on your location and operations anywhere in the world.